Computed Tomography (CT) scan of Nikon D90 DSLR camera pictured in the Nikon suite at Carnoustie for the 147th Open Championship. The Open Championship is the world’s oldest and most traditional golf tournament, as well as one of the major golfing events. For over 150 years, the Open Championship has played host to some of the world’s best players who set out to become the “Champion Golfer of the Year”. The 147th Open was hosted this year at Carnoustie, the most northerly course on The Open rota, widely celebrated as one of the finest courses in Scotland. The prestigious sporting event sees the world’s best golfers compete to win the iconic Claret Jug, first presented in 1873 and known as one of the most prestigious trophies in sport. 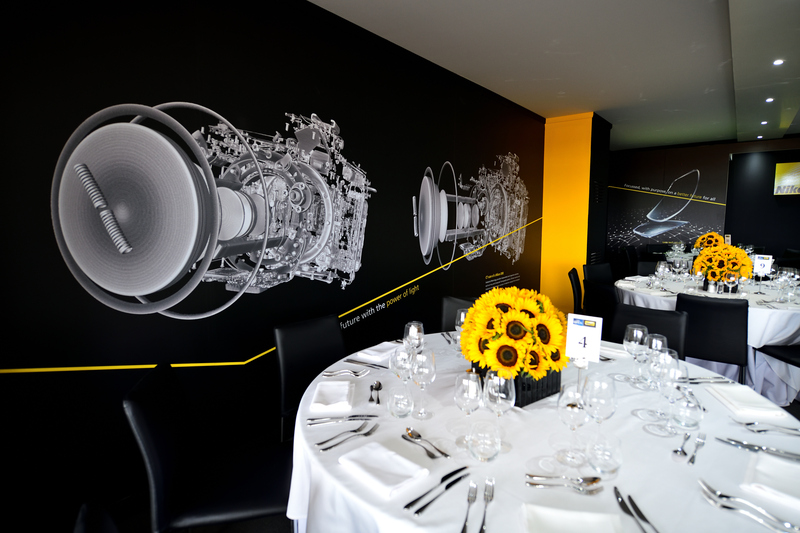 The Nikon suite at Carnoustie was decorated with artwork and images created with and featuring Nikon products. As pictured, a CT (computed tomography) scan of a Nikon D90 DSLR camera was displayed, representing Nikon’s Metrology division. The scan which was taken on one of Nikon’s industrial CT systems, reveals all internal components, details and connections that form the D90, creating this fascinating image. Industrial Metrology provides measurement and inspection solutions, such as X-ray and Computed Tomography systems, 3D laser scanners and industrial microscopes, to a variety of industries ranging from aerospace to miniature electronics. 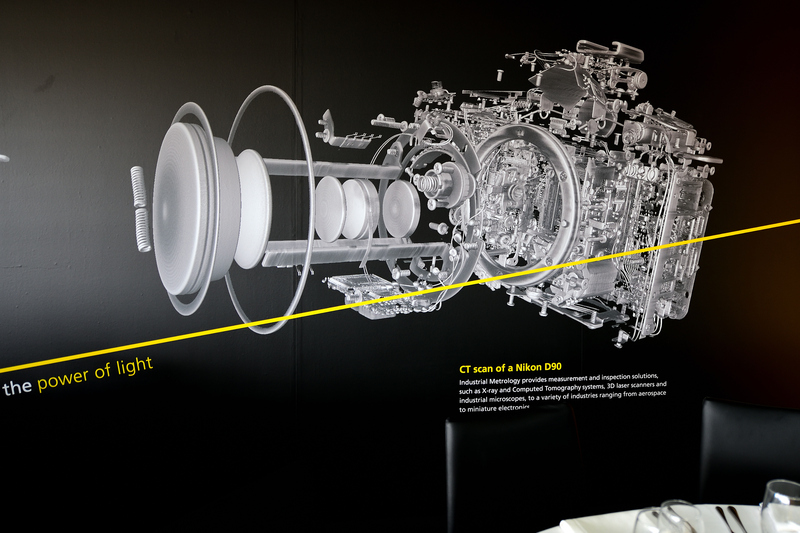 Discover more about Nikon Metrology’s X-ray and CT solutions. Nikon Metrology also offers contract inspection services. Read the latest case story featuring Nikon CT – See the light with CT.